11920 E Mansfield Ave , #90 – 2 bed, 2 bath 1998 Gleno home. Wood floors throughout. 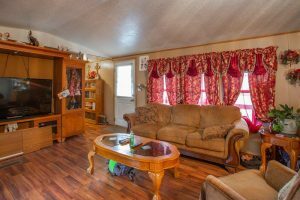 Vaulted ceilings make the living, dining, and kitchen into a truly great room! 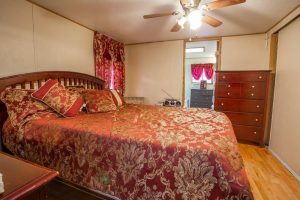 Master suite features double closets, garden tub and shower. 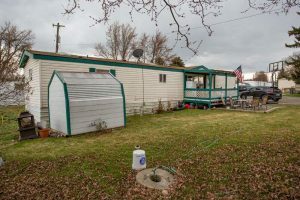 This home is located in the Pinecroft Mobile Home Community in the Spokane Valley. Lot rent is $440 and includes water, sewer and garbage. 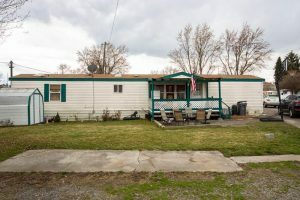 This home is located in the East Valley School District.